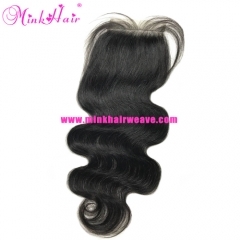 ♦ If Select "Length 12" and "Quantity 2" Means You Are Going To Order Two Bundles 12inch. ♦ Our Mink Brazilian Straight Texture is absolutely beautiful! Very soft, smooth, silky! ♦ Mink Hair is the most sought after texture on the market right now. ♦ All the cuticles are intact and run in the same direction! ♦ Most ladies love straight hair because it's so easy to maintain. ♦ This texture holds curls perfectly as well. 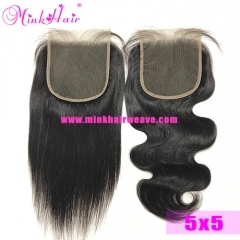 ♦ This mink hair is collected straight from the donors who have not premed or dyed their hair! & bleached with better results than grade hair.